This year Boris Bikes have been taken up a gear. 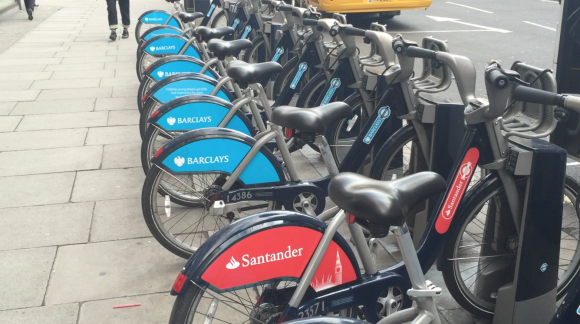 Firstly, you may have noticed that more and more of the bikes are turning from Barclay’s Blue to Santander scarlet and that their name has officially changed to Santander Cycles. And now you can hire them just using a smart phone app. 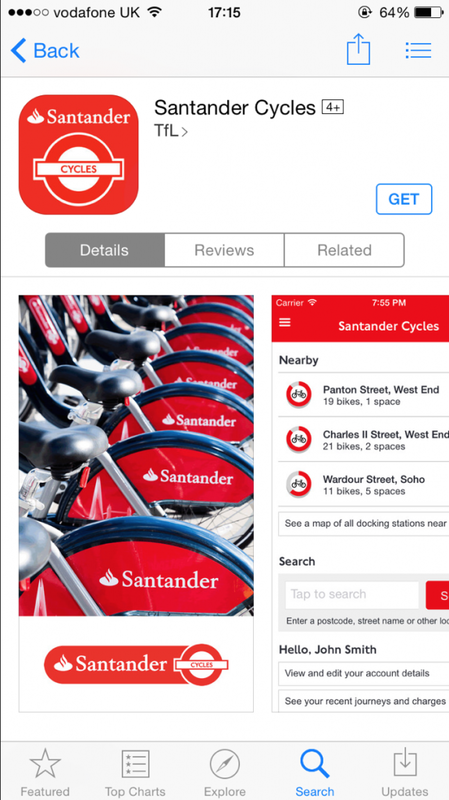 Boris Johnson, Mayor of London, said that this app will make hiring a Boris Bike, ‘even more of a doddle.’ He also described the app as being full of loads of ‘handy new features’ to take cycling in London to the next level. 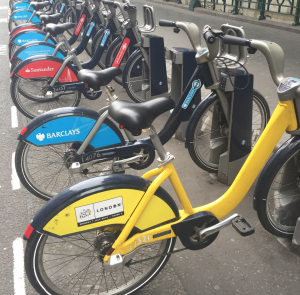 Not only will the app allow you to hire bikes, once you have registered your bank card, but the app will also be full of information about where to find the closest dock with free space or bikes. Gone are the days of having to cycle back to the dock you started at to eventually park your bike. In 2014, 10 million journeys were taken using the bike scheme, a record high since they were introduced in 2010. 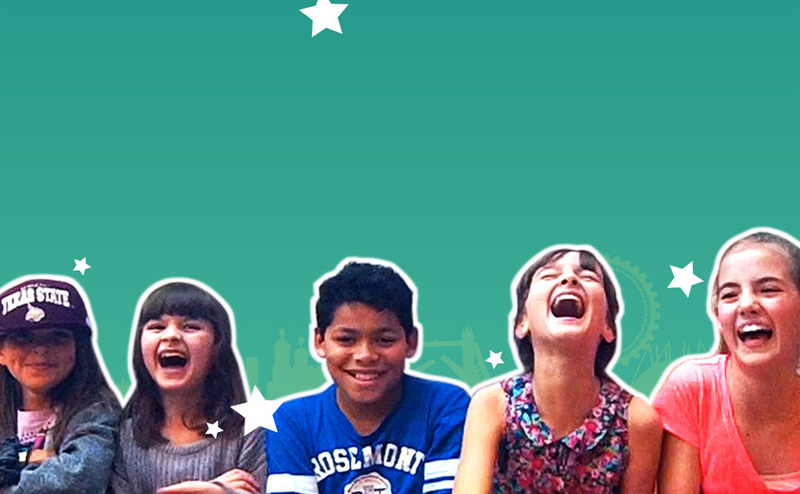 The app is now available FREE on iPhone and Android. 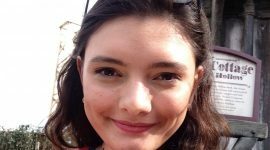 You have to be over 18 to use the app and over 14 to ride on the bikes. 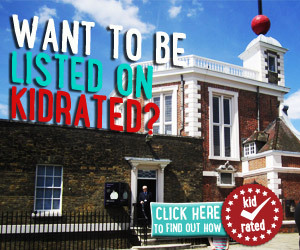 Kidrated is the best place online for kids !